Follow preparation progress of the the IGSM 2019 in Warsaw! 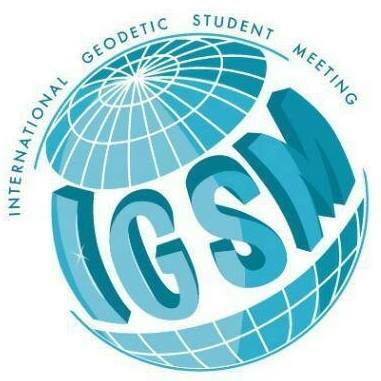 We are pleased to announce that the facebook site of IGSM 2019 in Warsaw has launched. We hope you will enjoy it and you will find all information you need. Official website of IGSM 2018 in Valencia has launched! We are pleased to announce that the official website of IGSM 2018 in Valencia has officially launched. We hope you will enjoy it and you will find all information you need. IGSM 2019 Warsaw is feeling excited. Remember that today is the last chance to choose museum activity‼️The link to the form You have in your mailboxes.